Is there anything better than feeling immersed in a movie? The rush of the hero fighting for mankind and the thrill of explosions can be brought straight into your home with surround sound. Having quality speakers in your home will help enhance any form of entertainment you already have going on. Caldwell can help you achieve the best entertainment experience in your home. These speakers are not only a luxury but are a gateway to better living. Surround sound is superior to any other sound system available today. Not only are they able to reach higher decibels of sound, they are also very adjustable. The treble and bass of these speakers can be adjusted to give you the exact feel you want. From booming party music to the clearest dialogue, the possibilities and uses are virtually endless. Having a trusted company install this kind of sound in your home is a great way to ensure you get the highest quality. Once you have heard the difference, there is no going back. The quality of your sound will only increase with surround sound. No one likes to hear a buzzing noise in the background. Or imagine not being able to hear an important piece of dialogue because the speakers can relay such low sound? These kinds of system issues are solved with surround sound. Many modern movies are also incorporating specific sounds in different places. With surround sound, you will be able to experience sounds the way they are intended to be heard. Whether you are listening to music or watching a movie, you will have a better experience with surround sound in your home. Imagine watching the big game and being able to hear the calls made, the individual sounds of the spectators, and the crunch of the grass? Or playing the latest video game and being able to hear sounds coming from up ahead and behind you too? 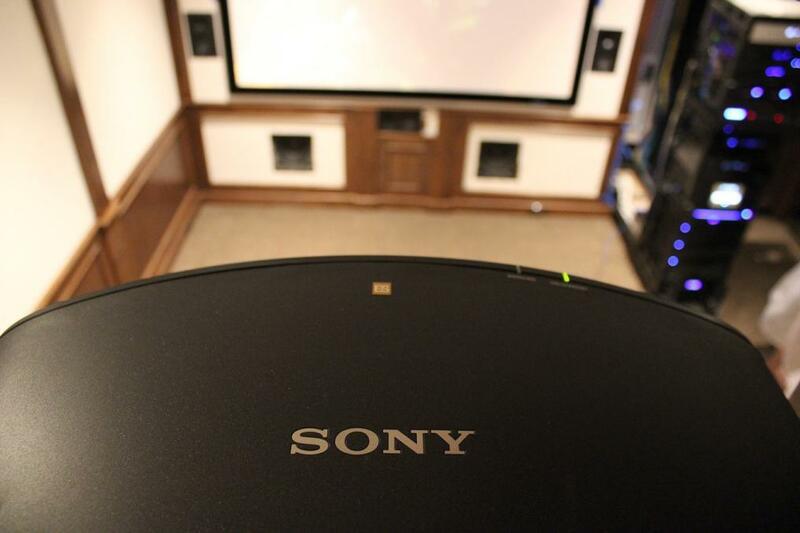 No matter the media you choose to enjoy, surround sound will enhance it. Having this kind of sound system is not a luxury but a necessity for any modern home. Having quality sound is a must for your home. Caldwell has the surround sound system you need for your home. We have already helped dozens of El Paso residents change their entertainment experience. We can help you too. Call today for a quote.